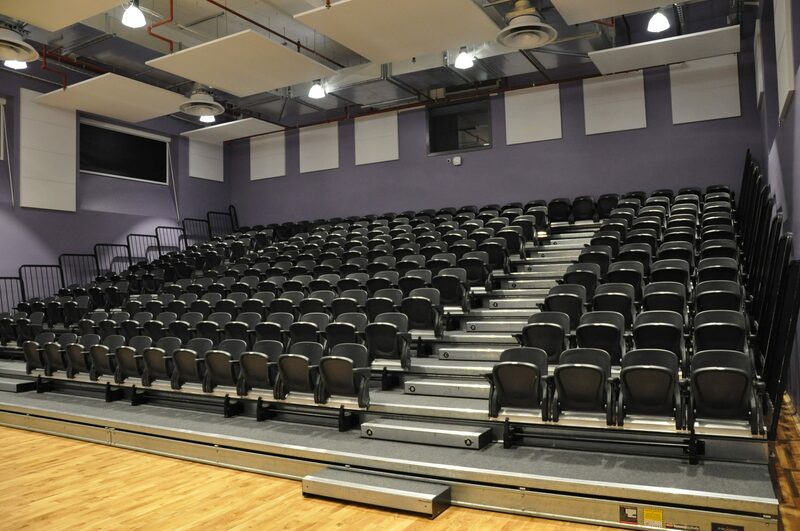 The Performing Arts department seek to inspire confidence and leadership skills in all pupils whilst relishing new challenges and experiences both within and outside the classroom. 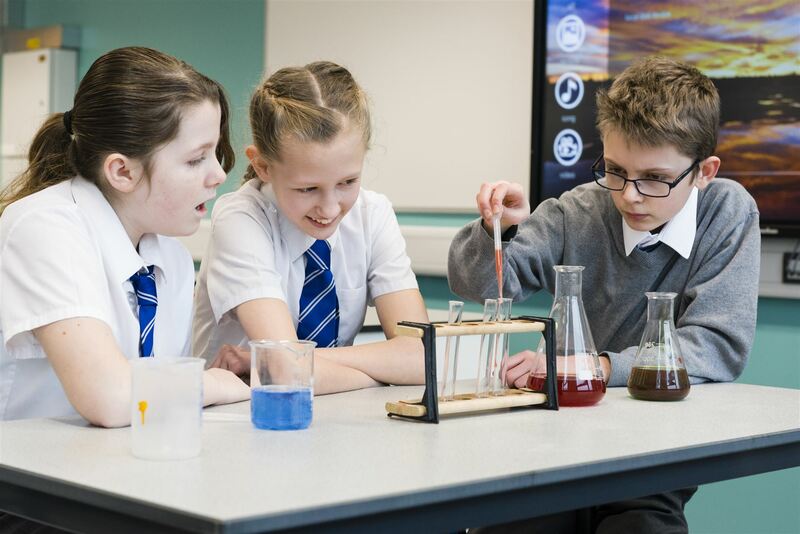 Staff aim to create a safe environment where students can explore their own personalities and experiment with their ideas without fear of failure or ridicule, resulting in successful confident pupils. Students are introduced to dance through a range of styles. Hip Hop, street dance and musical theatre are themes which are explored. This subject allows students to take a creative lead as they gain a better understanding of the role of a choreographer. GCSE Dance is a fantastic opportunity for students to actively and physically demonstrate their abilities in dance with 80% of the total marks awarded for performance and choreography. Students explore a variety of dance styles from Ballet and Jazz to Contemporary and Street Dance learning to create, perform and analyse dance effectively. Drama is a subject which encourages students to use their imagination, develop thinking skills and self confidence in a fun and stimulating environment. 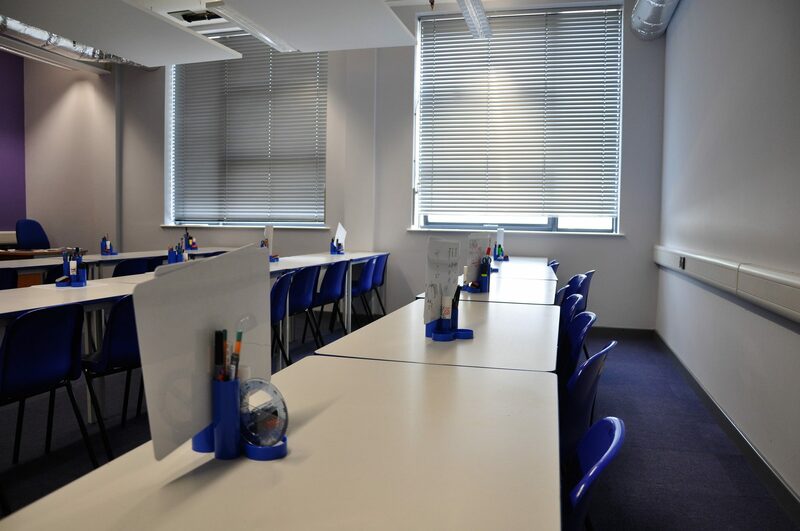 In Key Stage Three students study a range of different topic areas, each designed to teach them various skills and techniques, many of which can be utilised in other subject areas. Students are challenged each year to devise their own performances, work collaboratively to explore different topics, use scripts to generate performances and finish each topic by evaluating their process and the successfulness of their individual contribution. Drama at Key Stage Three is also carefully designed to adequately prepare students who wish to study it further into Key Stage Four and beyond. In Year 9 pupils can opt to study Edexcel BTEC Level1/Level2 Tech Award in Performing Arts, in which they will study 3 components. This course allows students to study acting, giving students the opportunity to develop knowledge and technical skills in a practical learning environment. Students examine the roles and responsibilities of different performance artists and practitioners such as actor, director, writer and designer; as well as the different approaches and styles used. Students also develop key skills, such as being able to respond to and interpret different ideas; and experience first-hand the ways in which performance artists work through the development of ideas, rehearsal and then performance. The qualification is the same size and level as a GCSE and is aimed at everyone who wants to find out more about performing arts. It is a practical introduction to life and work in the performing arts industry, which will give students the opportunity to develop performing arts skills and techniques, and to analyse and evaluate your skills both independently and within a group. In Music pupils will focus on the three main areas of Performance, Composition and Listening & Appraising. Lessons provide the opportunity for all students to learn to play keyboard, guitar and percussion, and produce music using ICT. They will study a mixture of different styles, from film music, guitar, popular music, blues and musical theatre. Instrumental lessons are available and delivered by professional musicians who come into school on a weekly basis to teach students during normal lesson time. The school choir is comprised of students from all year groups and performs at school events such as the Christmas Carol Celebrations. Choir practice is weekly during lunch times.